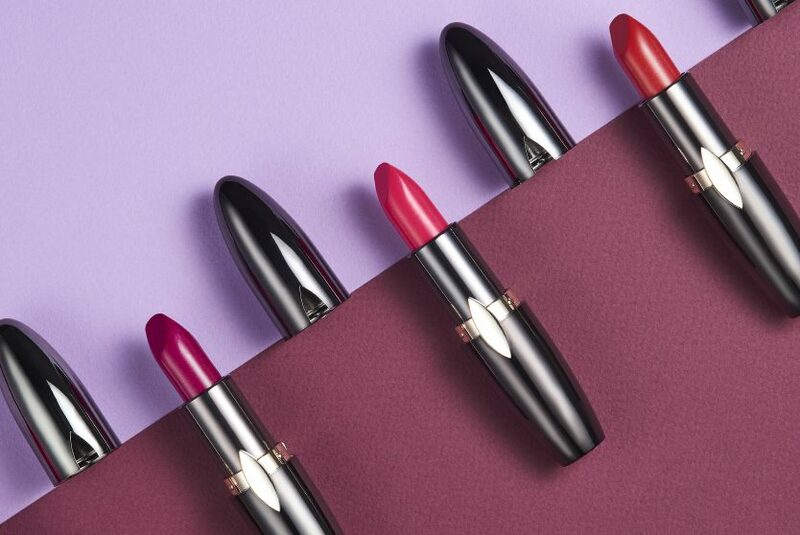 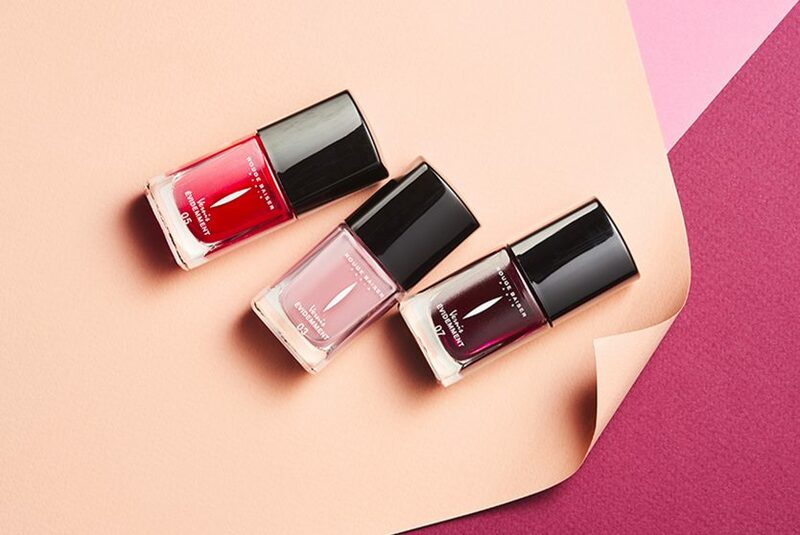 Since 1927 the timeless French make-up brand Rouge Baiser Paris has stood for pioneering products and represented the modern-day femininity of strong, sophisticated women. 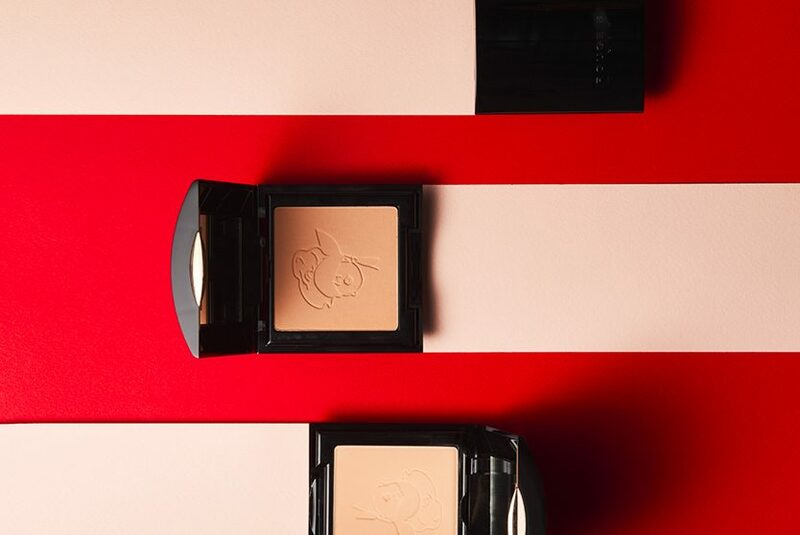 The brand’s seductive elegance and innovative spirit are embodied in the product that better than any other symbolises the range: L’Authentique. 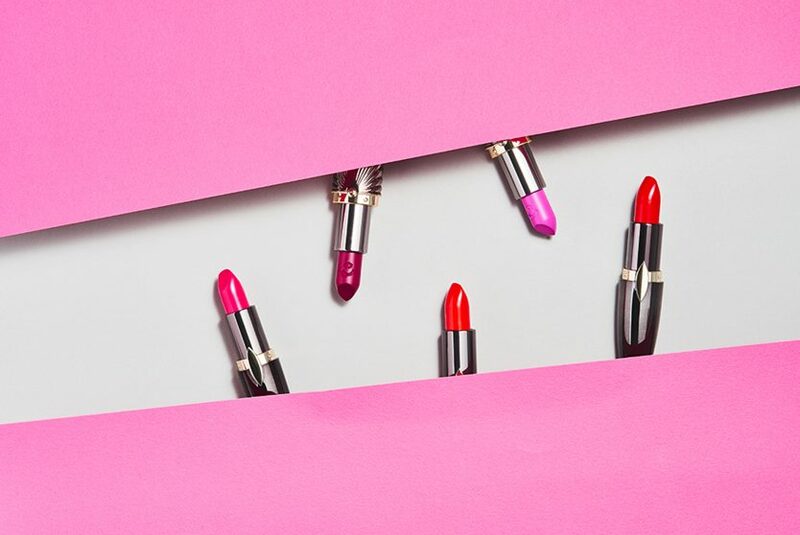 The first indelible lipstick was created in 1927 and its chic, stylish packaging suggests the graceful lines of an evening gown. 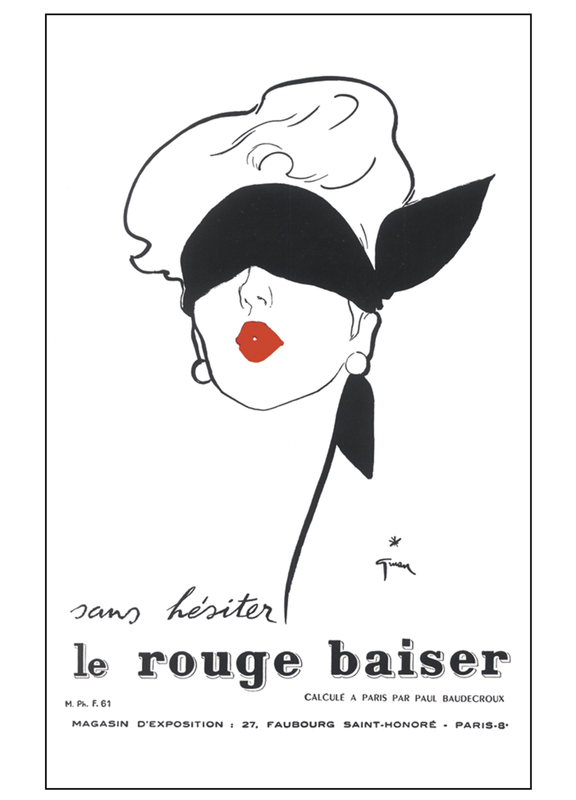 Since 1949 the brand image has revolved around the iconic red lips of the “Woman in a blindfold” created by the artistic genius of Réné Gruau.